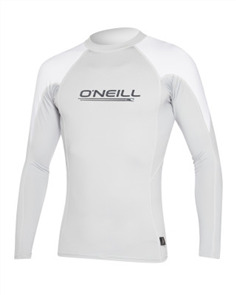 oneill bahia 1.5mm full-zip jacket, dfl aby gdwn $159.99 NZD Or 6 payments from $26.67 Or 4 payments from $40.00 Pre order now. 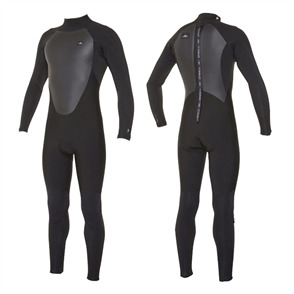 oneill bahia 1.5mm full-zip jacket,aby dfl pec $159.99 NZD Or 6 payments from $26.67 Or 4 payments from $40.00 Pre order now. 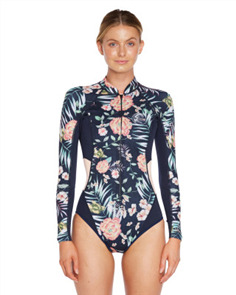 oneill bahia 2mm long sleeve cheeky spring suit, dfl aby pec $189.99 NZD Or 6 payments from $31.67 Or 4 payments from $47.50 Pre order now. 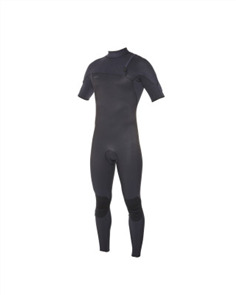 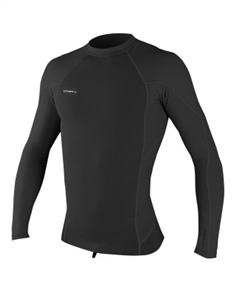 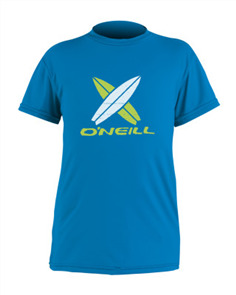 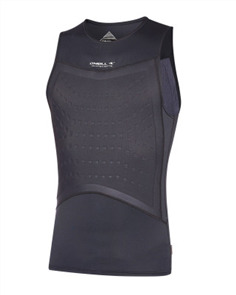 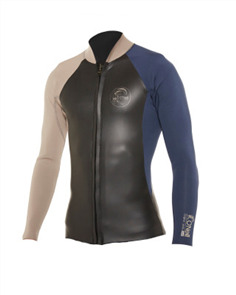 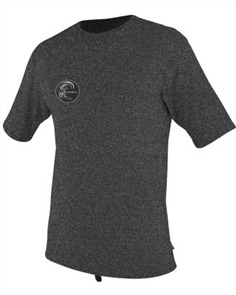 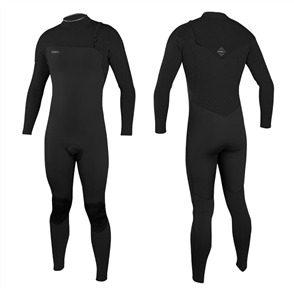 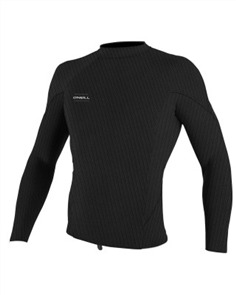 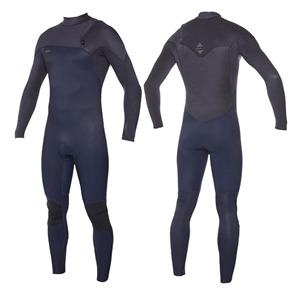 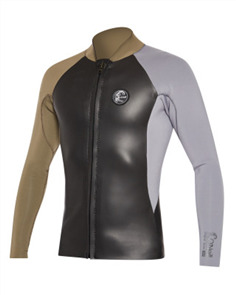 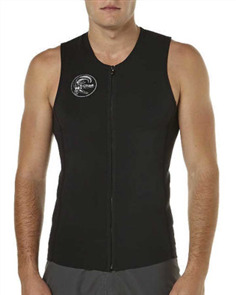 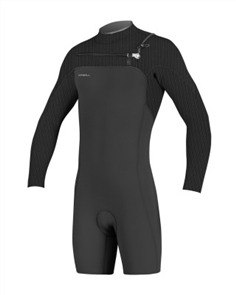 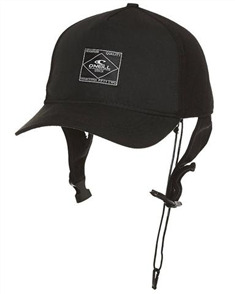 oneill bahia 2mm long sleeve long spring, blk dfl pec $189.99 NZD Or 6 payments from $31.67 Or 4 payments from $47.50 Pre order now. 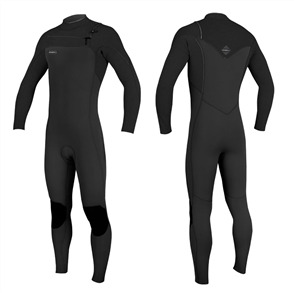 oneill bahia 3/2mm backzip full steamer, black dfl gdwn $349.99 NZD Or 6 payments from $58.33 Or 4 payments from $87.50 Pre order now. 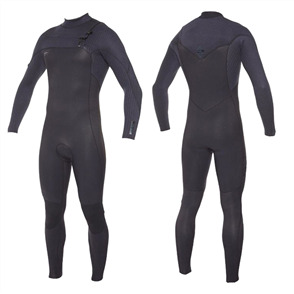 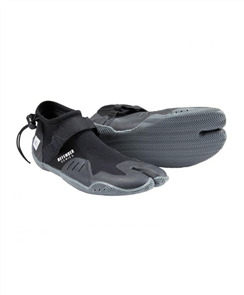 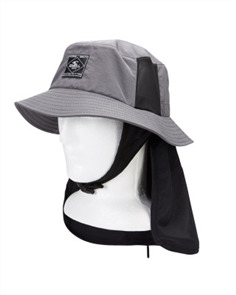 oneill bahia 4/3mm backzip full steamer, black dfl gdwn $379.99 NZD Or 6 payments from $63.33 Or 4 payments from $95.00 Pre order now. 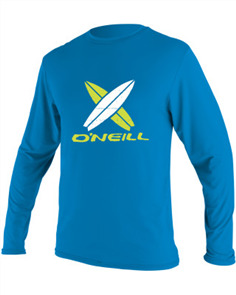 oneill bahia neo skins long sleeve spring suit, dfl aby $169.99 NZD Or 6 payments from $28.33 Or 4 payments from $42.50 Pre order now. 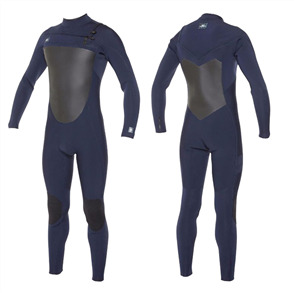 oneill girls bahia long sleeve spring 2mm suit, blk daf pec $159.99 NZD Or 6 payments from $26.67 Or 4 payments from $40.00 Pre order now. 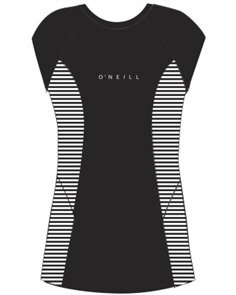 oneill girls bahia long sleeve spring 2mm suit, daf pec gdwn blk $159.99 NZD Or 6 payments from $26.67 Or 4 payments from $40.00 Pre order now.